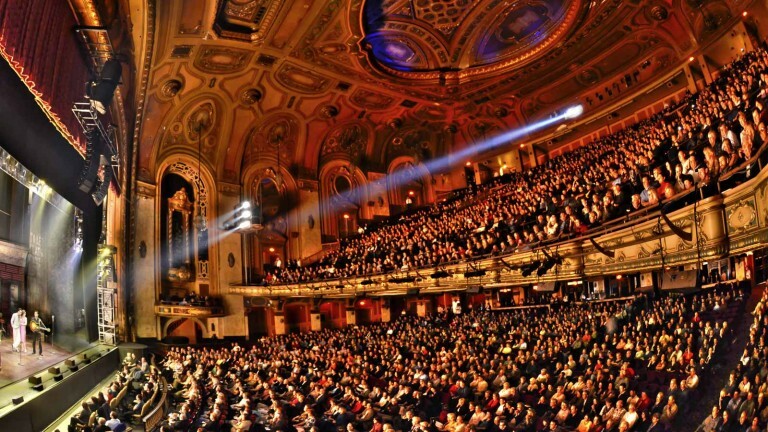 Already home to 22 professional theater companies, Buffalo’s reputation as a center for the arts continues to grow. 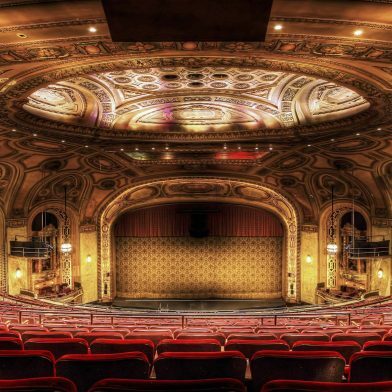 You’ll find Broadway musicals at Shea’s Performing Arts Center, an opulent 1920s movie palace of real grandeur in the heart of the city’s downtown; classic and contemporary musicals at MusicalFare Theatre; the greatest works of dramatic literature at the Irish Classical Theatre Company; pieces by African-Americans and people of color at Ujima Theatre and the Paul Robeson Theatre; work by up-and-coming and undiscovered playwrights at the Alleyway Theatre; an eclectic menu of musicals, comedies and drama at the lovely and intimate, Kavinoky Theatre and child-centered productions from Theatre of Youth in the beautifully-restored Allendale Theatre in the historic Allentown neighborhood. 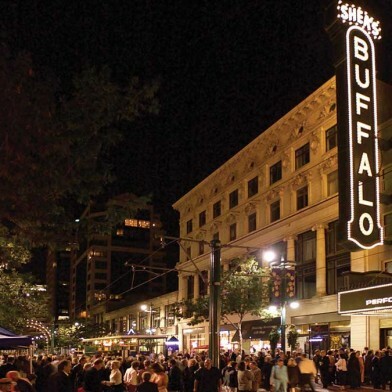 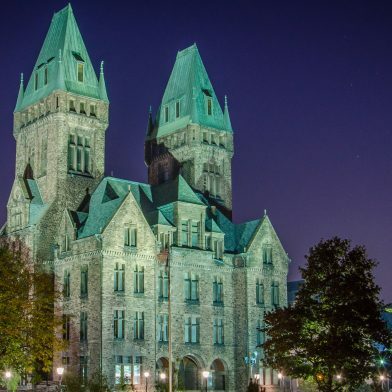 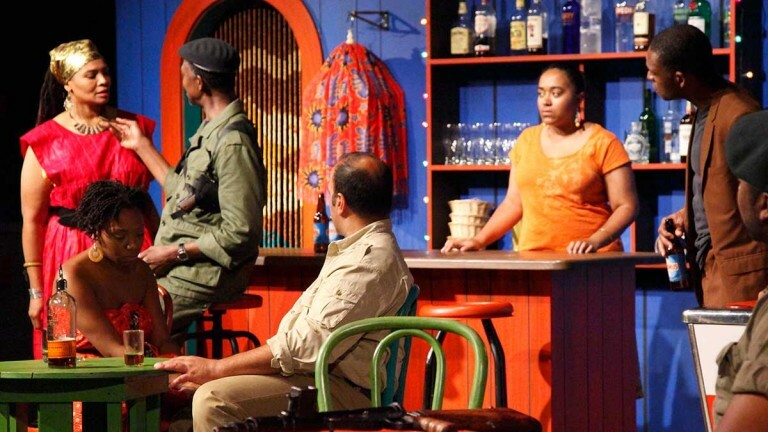 Plan a theater-themed Buffalo weekend with our itinerary!